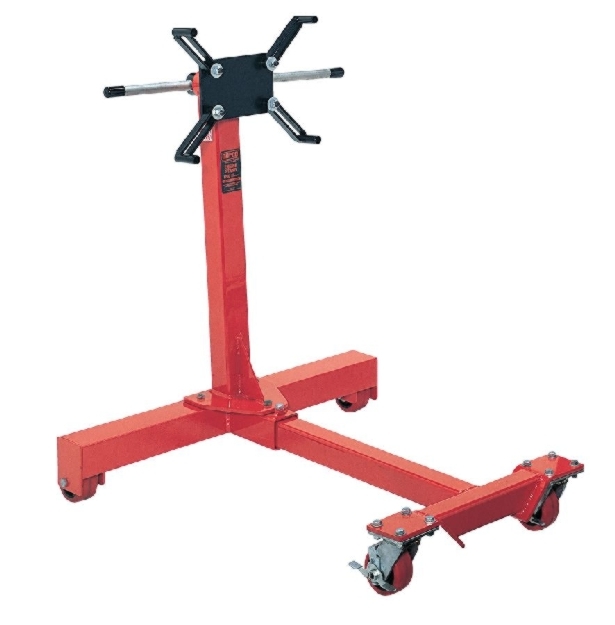 Whether you are looking for a cheap engine stand or the best engine stand, Standard Industrial is dedicated to both value and quality. 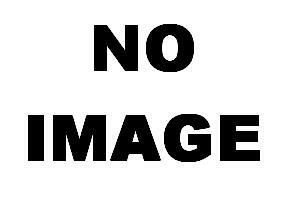 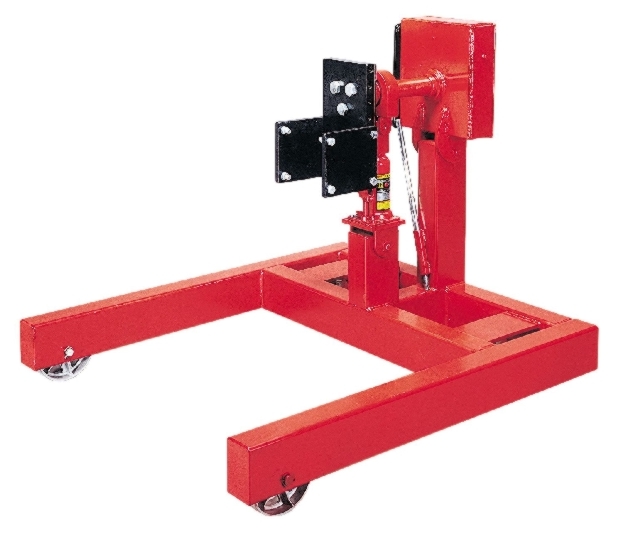 Shop below for the engine support stand or engine test stand your are looking for. 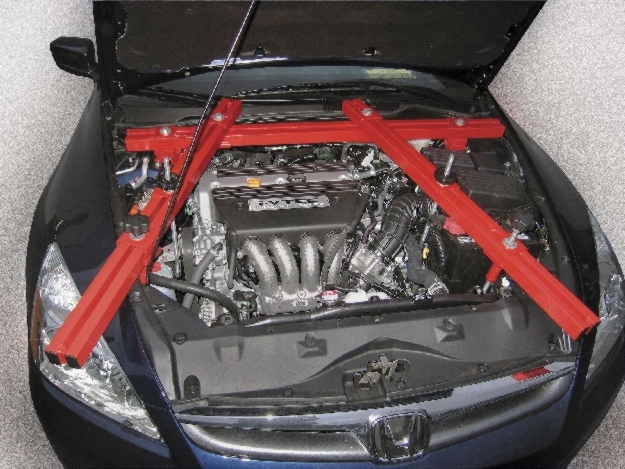 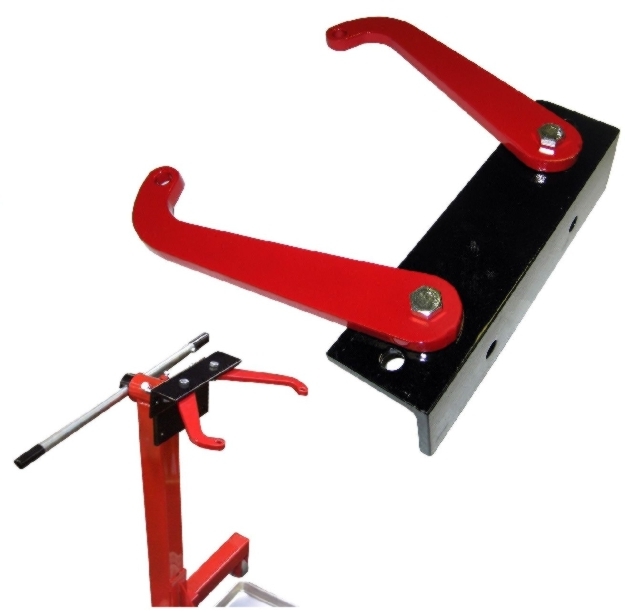 When repairing or replacing parts of a vehicle, the engine needs to be held in place with the proper engine support stand or engine support bar. 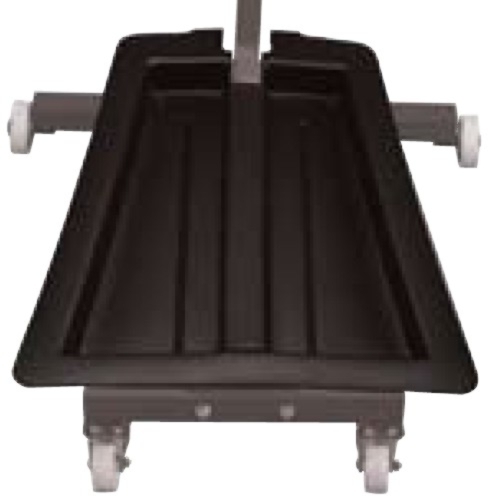 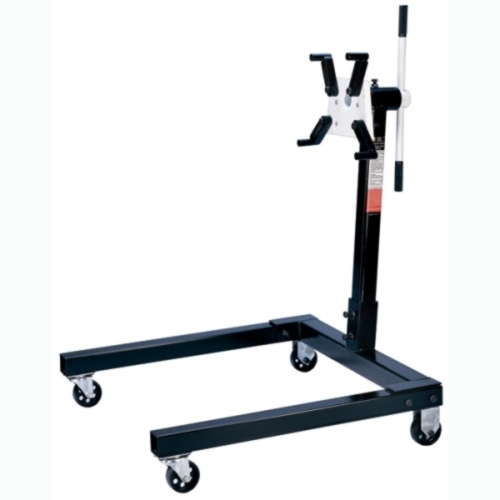 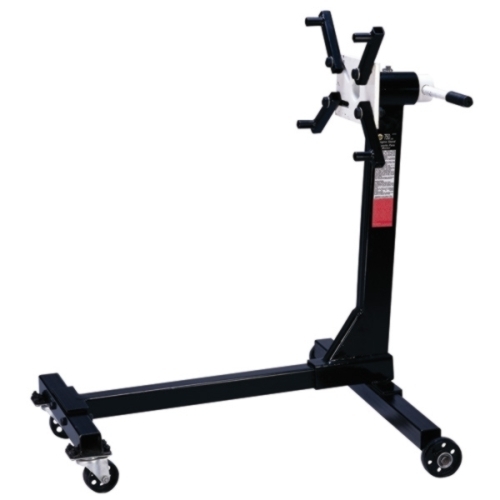 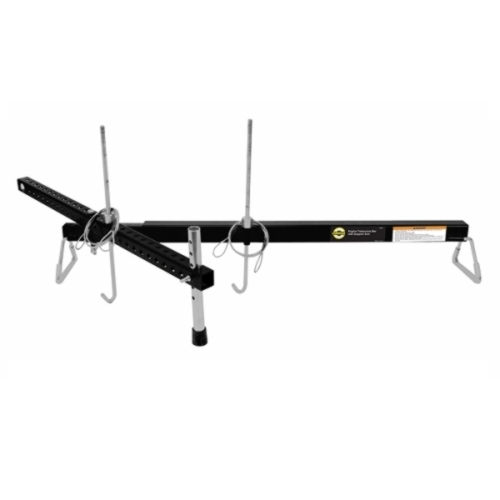 Browse our inventory for our extensive amount of Norco engine stand products. 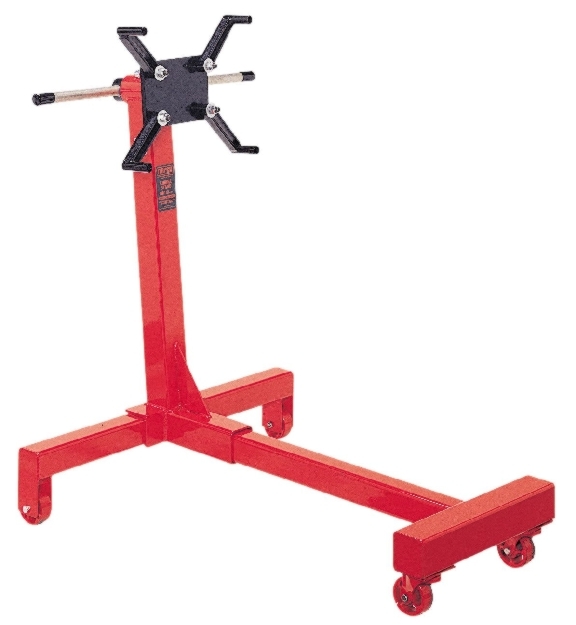 For a cheap engine stand or high quality engine stand, shop our engine stand for sale below! 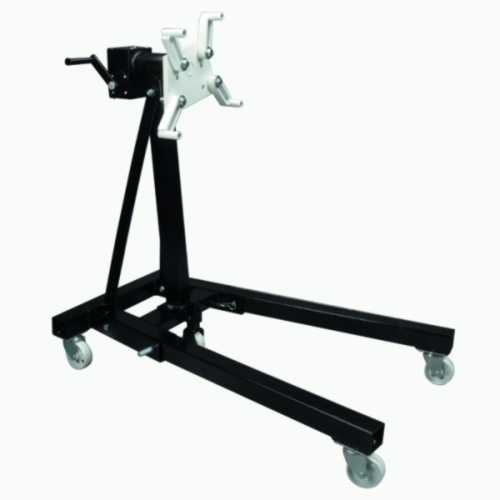 Don't forget to click on any of our engine support products for more information.